A Beginner's Guide on How to Learn UX Design for New Starters? 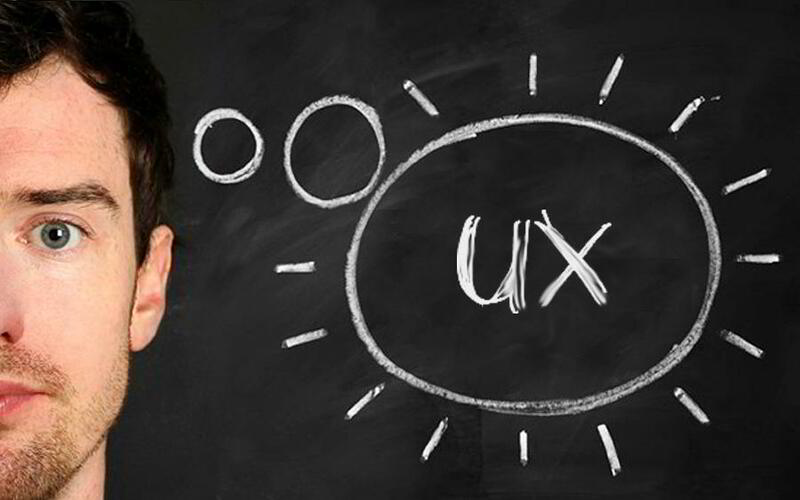 Blog > UX design >How to Learn UX Design for New Starters? 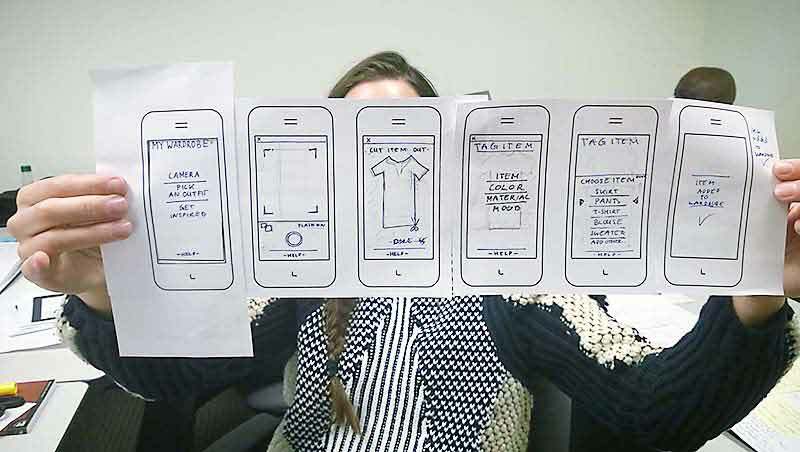 This post sums up the top 4 points to learn UX design for beginners, including UX Theory, UX Practice, UX Skill as well as Social Connections. With the rapid development of technology and Internet, the UX (user experience) design has been attached more importance than ever. But how to learn UX design in an effective and efficient way may be the top concern for most beginners. Obviously, an excellent UX design can be the deciding factor for a successful product. Though many people may equal UX to prototype, the most important points lying in UX learning are Theory, Practice, Skill as well as Connections. Now, let's dive deeper and learn more details. As a novice learning UX design from scratch, you need to understand what is UX design firstly. A typical standard for testing whether you have entered the UX industry is you can explain "what is UX" to others in your own language or not. On this basis, you may also need to learn basic knowledge of the design industry. a. It's a must to master the three important elements of design basis, namely the color composition, flat composition and three-dimensional composition, along with sketch basis. It's better if you can also focus attention on color matching and psychology. b. To master the basic skills of writing is also required. This can be applied in any sort of industry and helps in the preparation of an online advertising. c. It's great to learn the design principles (which are commonly-seen in an album, advertising, and web design). Master the grid design theory and the basic elements of page type. d. The mastery of UX design software is definitely a big plus, and the recommended choices include Photoshop (PS bitmap), Illstrator (AI vector) and Mockplus (prototype design tool). There is no wonder the popular websites and App must have something particularly unique, and the first step of our analysis can be geared towards the product design, page interaction, user experience, and other indispensable aspects. * Analysis of their main target user group. * Analysis of their core functionality and functional priorities. * Analysis of the interaction under each scene, with advantages and disadvantages included. * Then, think about how to get optimized and improved on that basis. Imitation is not equal to plagiarism, and the purpose of imitation is to get familiar with the excellent design style and process. Also, we can integrate our own ideas and make continuous innovations so as to form a personalized design style. At this stage, designers can try designing a website or App from scratch, which consists of market research, target user segmentation, demands analysis & validation, design, and testing, etc. If you are new to market research, then a simple way is to select a popular App from App Store. After that, you can start the design based on the functional requirements and share the results to major social platforms. As a designer, the best way to get design inspiration and ideas is by learning from the professionals and experts in the industry. It's of utmost importance to establish your own social network on your way to be an advanced designer. Not only can you get to know the excellent designers through social networking platforms (such as Facebook, Twitter, and LinkedIn), but also you can join a series of related organizations like the Alliance of Designers. You will benefit a lot from communicating and keeping in touch with peers.